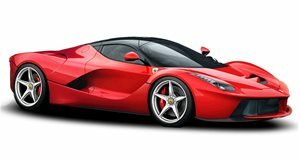 When it comes to racing against a hypercar like LaFerrari, there are not too many cars out there that can compete. And even if you do own a car that can hold its own with a LaFerrari, it takes a rare breed of driver to skillfully outgun the 950hp super stallion. Never mind what’s under the Ferrari’s hood. The LaFerrari’s reputation, and even just the look of the car, are intimidating enough on their own. Nonetheless, there are some drivers out there who refuse to be daunted in the face of such monstrous competition. 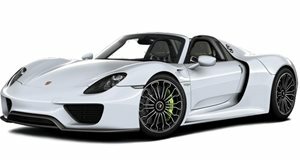 The driver of this Porsche 918 is a perfect example. This guy gives us a first-hand look, from inside the 918 cockpit, of what it takes to skillfully slaughter one of Italy’s hottest hypercars.